When it comes to rocking out in the car or just grooving while brushing your teeth, we are certain that you’re a pro. However, if you’ve ever had any interest in learning some technique or specific moves, then you might have found yourself lamenting your parents for never enrolling you in dance class. We at Soaring Dance Theatre in Monroe are here to tell you that it isn’t too late! 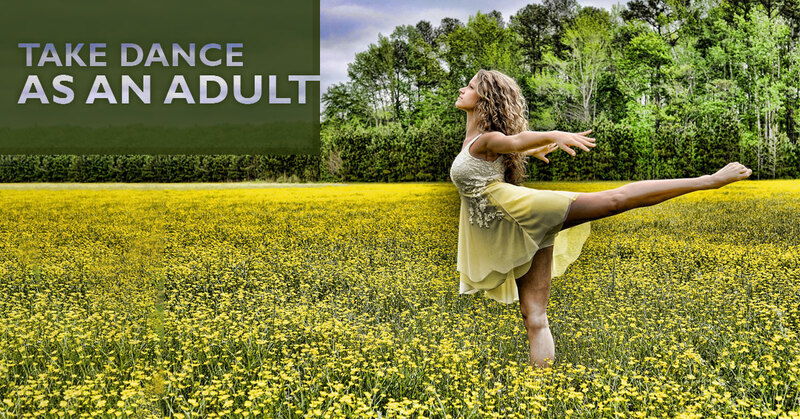 If you want to know why you should take an adult dance class with us, read on. Kids run around all day long and get a workout without even trying, but adults have to put in a little more effort – especially those who sit at a desk all day. When you are working muscles you didn’t even know that you had, you will leave our class feeling energized and excited about your workout. Finding a new creative outlet is always fun. If you are someone who loves to write, sing, draw, or act, then why not add dancing into the mix? Finding new and more creative ways to move your body can help you release any of your pent-up thoughts and feelings in a healthy way. Exercise releases endorphins, but that’s not all dance class can help you with. When your mind is so focused on moving in the proper way and you completely get into your body, you’ll be asking yourself, “What stress?” All of a sudden, the day’s worries will melt away – it will just be you and the music. We take the natural abilities of our bodies for granted more often than we probably care to admit. How can you know what you are capable of doing if you don’t try? People who have studied dance for years have an awareness and connection with their bodies that has been perfected over years of practice. Even if you don’t dance for years, we are certain that you will feel this connection grow yourself. What do you have to lose? Soaring Dance Theatre is Monroe’s number one choice when it comes to dance classes, acting lessons, and instrument training. Don’t let your worries about your age or past experience get in the way of experiencing the incredible benefits that come with dance. Contact us today to learn more about our classes, availability, and pricing. We look forward to seeing you in class!